One of the biggest problems that the healthcare industry experiences today is interoperability. The unique features of the blockchain have made the healthcare industry a principal point for distributed ledger innovation, but not all of these platforms are mainly focused on making it simpler for patients to obtain more control over their medical data. A new blockchain based platform is striving to build a global healthcare platform that converged on decreasing clinical and IT systems and administrative charges. Solve.Care gives solutions to consumers, clients, and the healthcare community as a whole. Solve.Care is known as a decentralized and distributed platform for the management of healthcare and benefits programs. This protocol is based on entity pair relationships connected to a smart contract on the Blockchain. All related events are documented and coordinated and then transferred to the right party, accurately when required. The key components of the platform merge to render a highly innovative approach to governing care and benefits by having all parties in sync, without the necessity for a centralized record keeper. Care.Marketplace is the project’s app store for healthcare. They could show up ‘intelligently’ based on what they know about a user’s healthcare. Card application developers or owners will be capable of generating revenues from published cards, whether from a charge for one-time downloads or from periodic subscription fees. All fees will be resolved in SOLVE tokens. The team is very eager about the possibilities for Care.Marketplace and believe it could become the ‘go-to’ place for intelligent, consistent and interactive healthcare management. It’s an automatic interface that places users in charge of all interactions, directly, quickly and at the touch of a button. Care.Wallets facilitate peer-to-peer transactions. It is the intelligent healthcare stable payment currency distributed by payers such as insurance businesses. 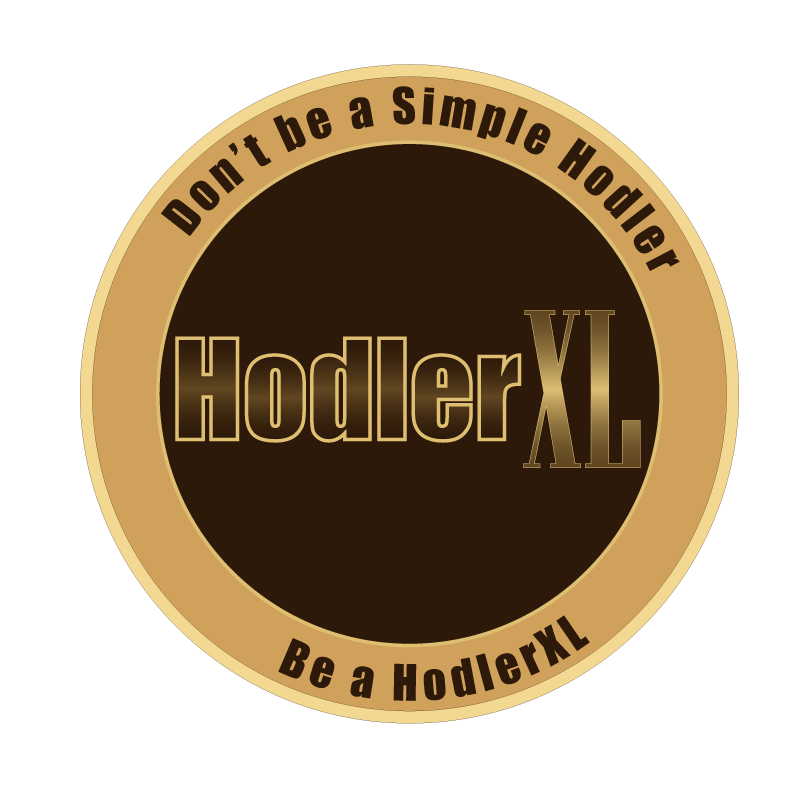 The financial reserves of the issuer support it, can be designated in any currency, has no fixed supply and is not publicly exchanged. SOLVE is the native utility token needed to participate in and transact on the platform. SOLVE is an ERC20 token on the Ethereum Network. Token supply is fixed and the price variable, as defined by market supply and demand. Pradeep has extensive expertise in health and human services, finance and technology. He has been in the CEO, COO, CIO and CTO roles at several innovative technology firms, for more than 25 years. Vadym’s main focus has been to present products and solutions which bring value to clients and individuals. Vadym gave more than a decade in the Health and Human Services sector structure and deploying enterprise systems for government and commercial organizations. Solve.Care’s utility token SOLVE is used inside the top healthcare platform on Blockchain, is now available on KuCoin, a Singapore-based global company. KuCoin provides users with reliable and suitable digital asset transactions and services worldwide. 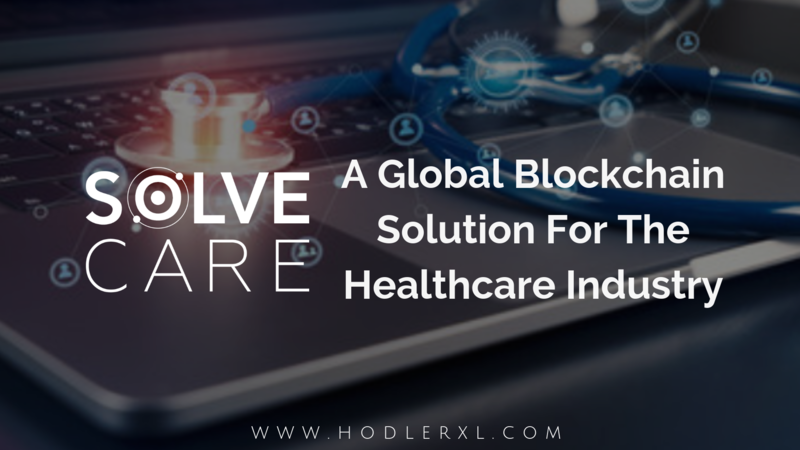 Solve.Care’s programs for accessing the markets of China, Hong Kong, Singapore, and South Korea is a part of the plan that comprises bringing care coordination and disease management solutions to consumers and business clients in Asia, supplemented with important opportunities for enhancing healthcare results for patients. SOLVE token is also accessible on Bittrex digital token trading platform. The token’s popularity has increased because of Solve.Care’s prior achievements in the US healthcare market. The company has delivered the Care.Wallet for Physician application with the set Provider Rewards Program for one of the biggest accountable care organizations in the US, Arizona Care Network. The value-based payments inside the Network of 5,500 providers are proceeding with the healthcare digital currency Care.Coin, consequently causing the currency “the first digital asset to ever be used inside the industry like never before.